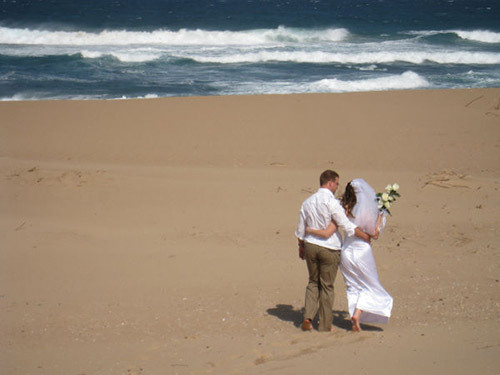 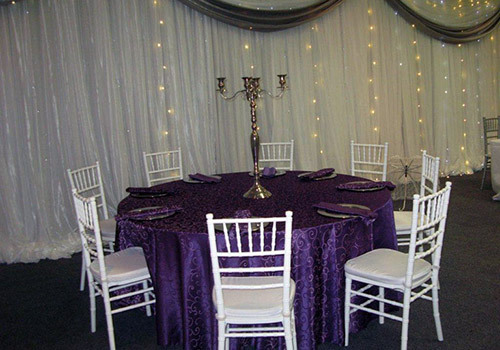 Pennington Waves offers a venue for a conference or a wedding, perfect for both day and night functions. 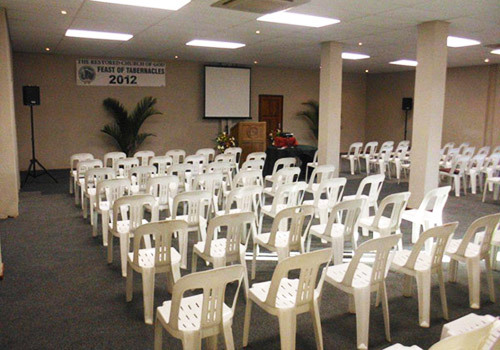 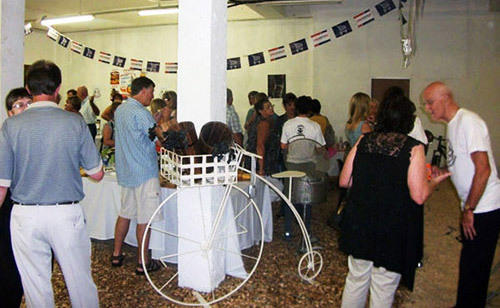 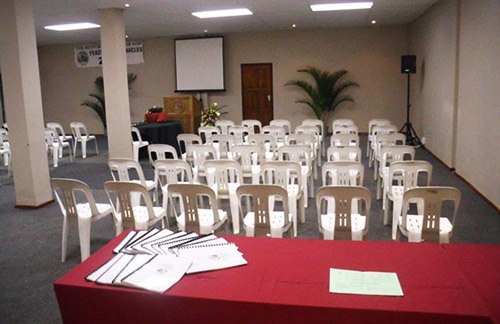 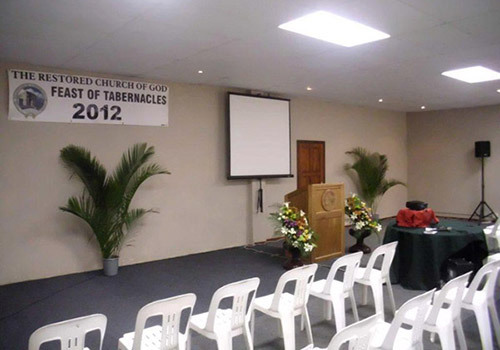 The venue can accommodate up to 50 guests/delegates. 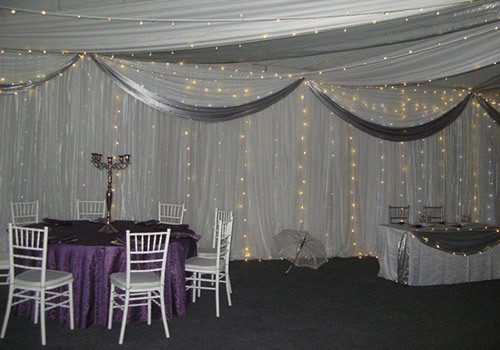 Venue can be decorated and set-up to suit own needs. 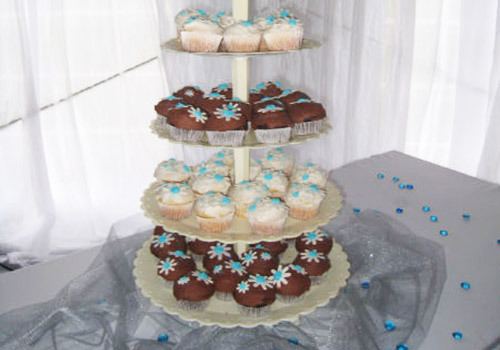 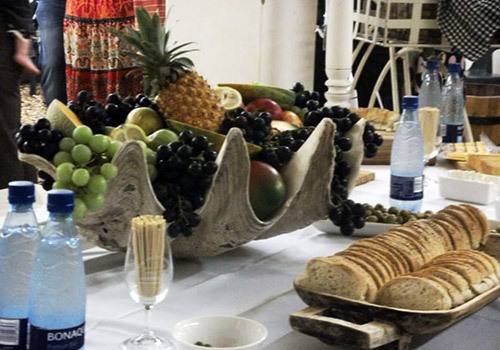 Caterers and list of suggested suppliers available. 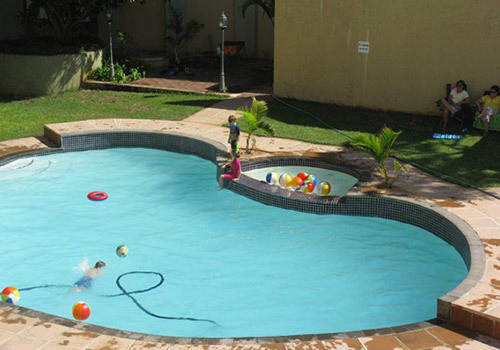 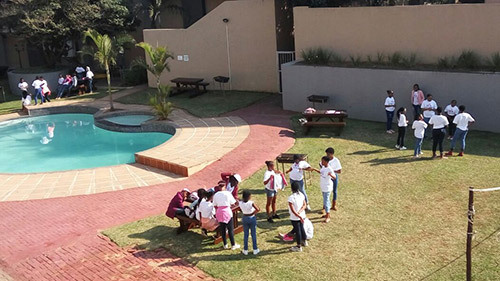 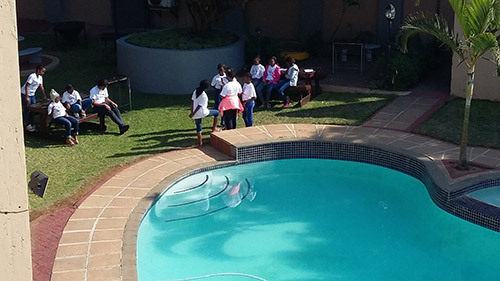 Pennington Waves offers total security and peace of mind, a stunning swimming pool, braai facilities and volleyball. 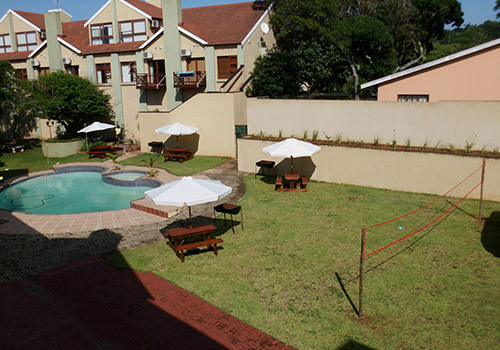 We offer stylish, upmarket, air conditioned accommodation, fully equipped to ensure a luxuriously comfortable stay. 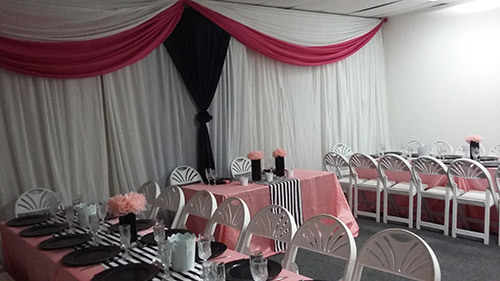 Whether you are hosting a formal business meeting, a conference or a wedding reception, Pennington Waves provides everything for a memorable occasion!